My Minted Holiday Favorites + Win $125 at Minted! Hey friends! I think it’s officially the time of year when I can wish you happy holidays! Though Thanksgiving was just a few days ago, I’m an early planner, so I’ve been shopping for my gifts and Christmas cards for the last few weeks. Today I’m sharing a few of my favorites from Minted’s holiday line, and giving two of you the chance to win $125 at Minted! I was so excited when Minted reached out to me for this collaboration, because I’ve used their site before when I was looking for business cards for HerConference. I loved their customizable options then, but I had no idea how deep that customization runs! Everything from holiday cards to table linens to wall art is customizable on their site. When they sent me a gift card to let me explore, I literally spent hours scouring through every single category, because I was so in love with their fresh designs and bright, vibrant colors. Later in the week I’ll be showing their Christmas cards and which ones I picked, but today I’m sharing some favorite gift and decor items from their site, plus what I spent my gift card on! And be sure to scroll to the bottom for the giveaway! I love maps; in fact, I was the president of the briefly-existent Cartography Club in my high school. Maps add something cozy and encouraging to your space. On the one hand, they can remind you of your home state or home country, and on the other, they encourage you to explore and see more of the world. These maps are so lovely because they’re not just normal maps; they’re made of real gold foil! Minted has tons of options, and you can get these foil maps for a ton of different states, cities, and countries. 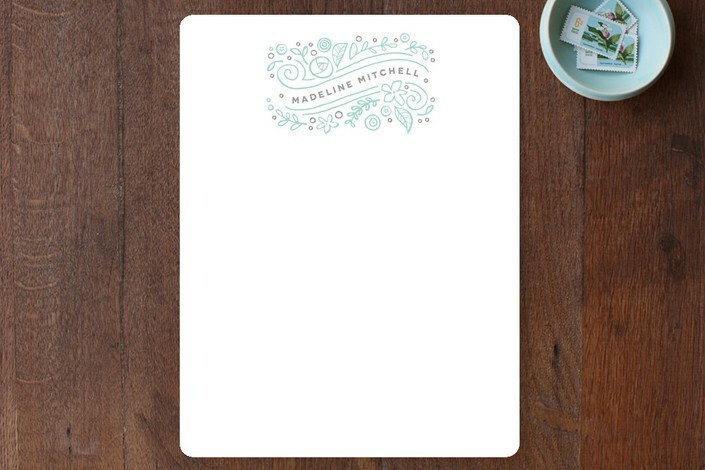 I’m also completely in love with Minted’s custom stationary. 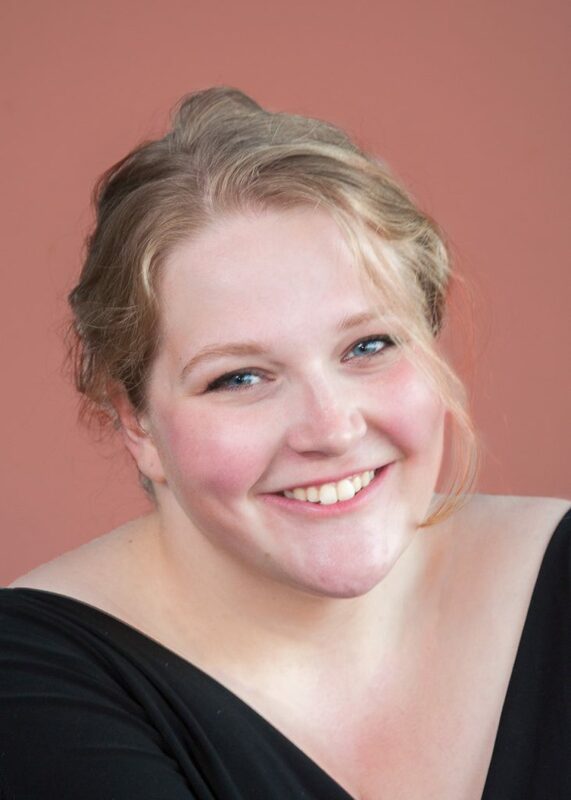 The designs on the site are so beautiful, and you can actually customize colors, paper size and cut, and even layout to get stationary that really reflects you. 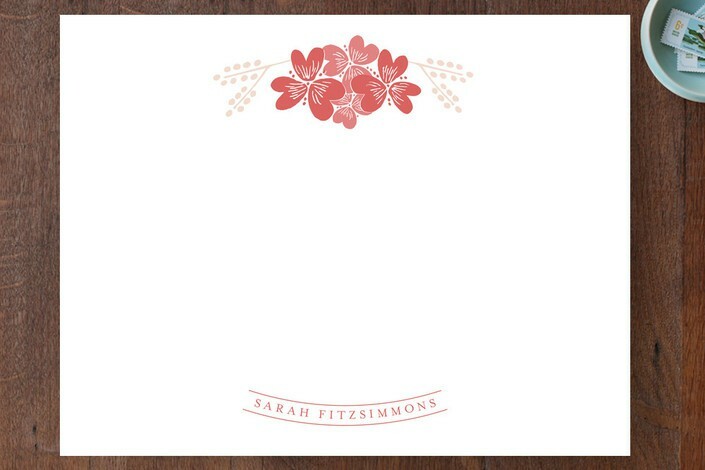 I think this is one of my favorite sections on the site, not only because of the extensive customization options, but because the sets of stationary are just so beautiful. This would make a great gift for a friend or sister! 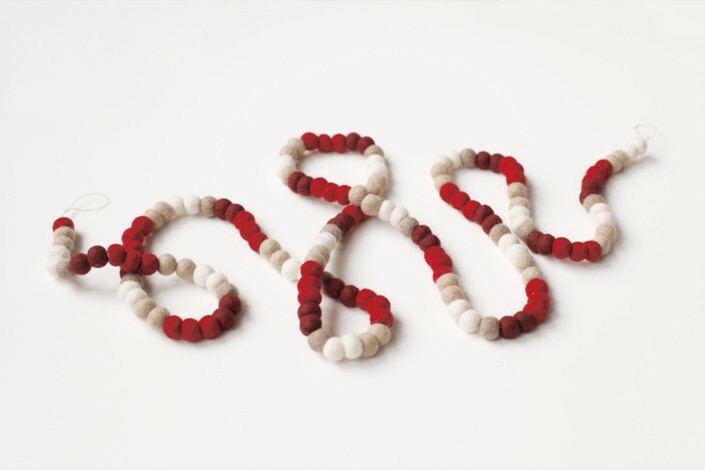 The ornaments on Minted’s site are also really fun. 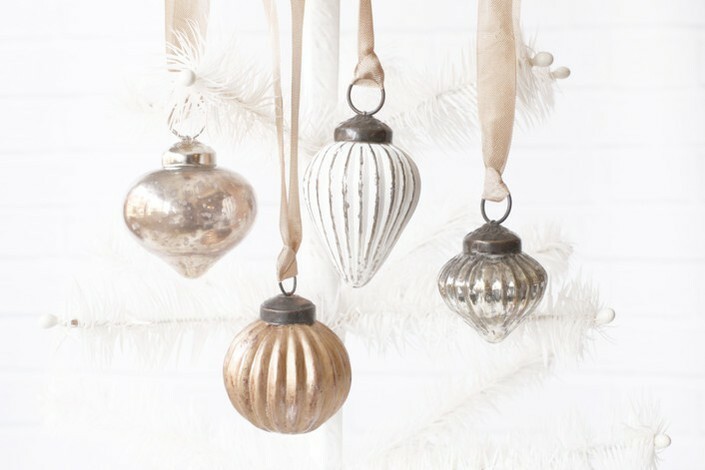 The antique-looking glass ornaments would look beautiful on an eclectic Christmas tree with a lot of older ornaments, and would be just as lovely with new ornaments like the gold-dipped set. I love these dipped ones as well, because they’re modern and fresh. 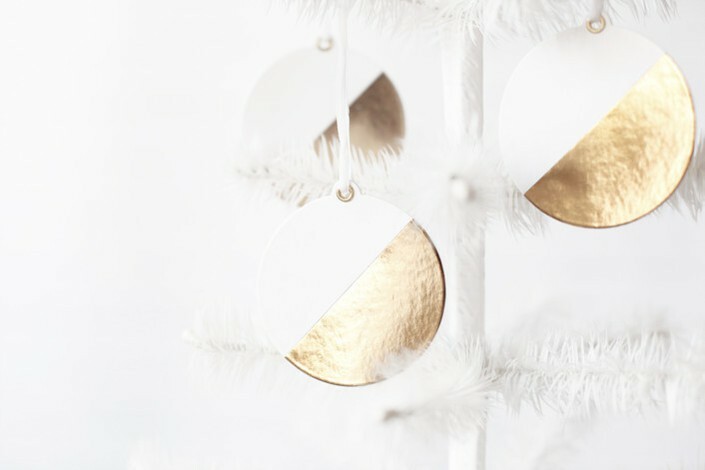 I feel like ornaments like these could really add a lot to your Christmas tree, and would be a fun hostess gift as well. 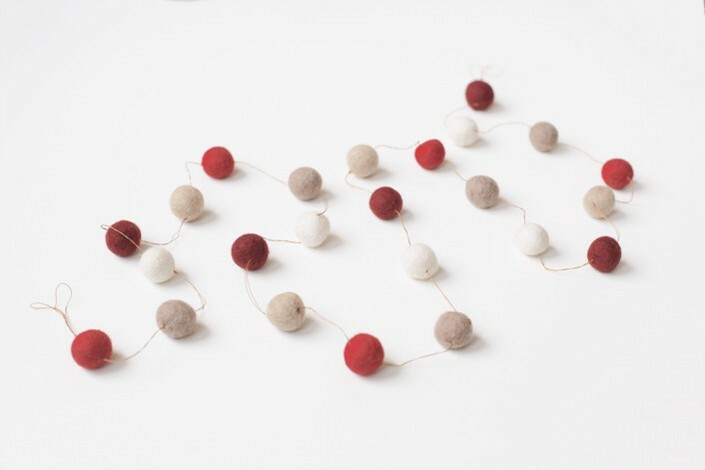 I also just adore these felt garlands, which are made of felt so they’re both long-lasting and have a fun, creative feel to them. These come in reds and blues, and I think they would look really nice with the dipped ornaments above! Because Ken and I are moving into our first apartment this winter, I knew I wanted to use my gift card on home decor. I spent hours going through their Minted Home section, falling in love with their colorful table linens and prints. In the end, I ordered a few table linens and several pieces of wall art for the gallery wall I intend to put in my office. Ken has painted the accent wall in my office a rich shade of teal, so I wanted to choose art prints that would complement that color. Because the teal is fairly dark, I was looking for bright art pieces that would bring some life to the wall. Here’s what I came up with! I’m so happy with these results. To my great surprise, I ended up ordering a lot of paintings with bright pink tones, even though pink has never been my favorite color. I absolutely love how the warm pinks and oranges look next to the teal of the wall, though, and I think this bright, warm atmosphere is exactly what I was going for. 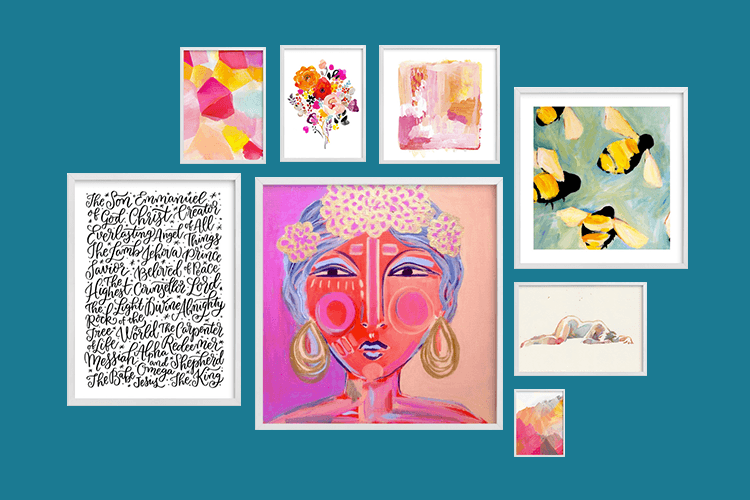 Of the prints above, my two favorites are the woman with flowers in her hair, and the Happy Bees print. I feel that the woman has such a sense of elegance and beauty to her, and the happy bees just make me feel all warm and fuzzy. Together, these pieces evoke exactly what I was hoping for: a joyful sense of color, peace, and balance. I also ordered a variety of table linens for our apartment. My aunt and uncle (who I was staying with when I met Ken) always use a table cloth and cloth napkins when they eat, and it added a sense of occasion and presence to every meal. 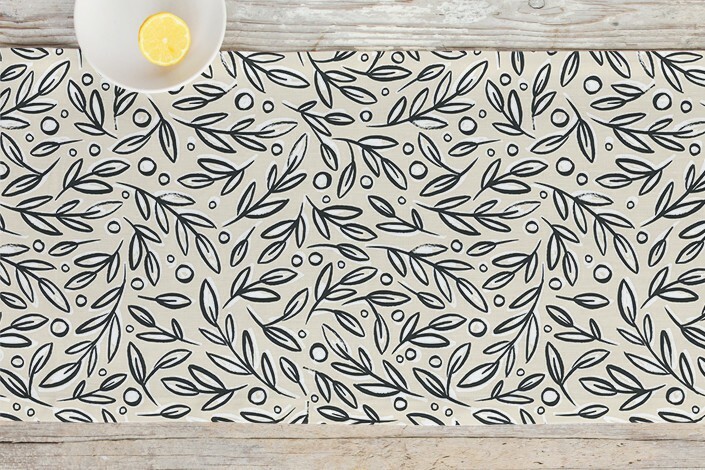 Inspired by their example, I purchased a table runner, a set of cloth placemats for when we’re not using a runner or table cloth, and a set of gorgeous cloth napkins. 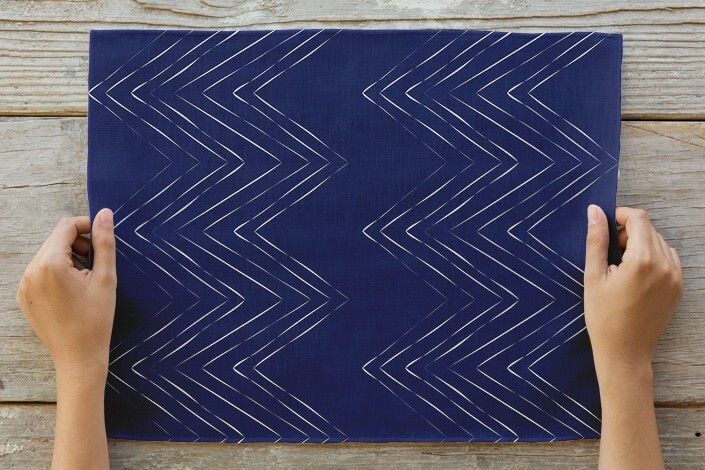 I love the rich navy color of these placemats, and the fun diagonals that give them a bit more personality. I ordered a set of six of these, so that we can use them for just us, or to entertain guests. I also got this really fun table runner, which has a gorgeous and fun pattern, but in a soft color that doesn’t feel too overpowering. This would be really nice for dinner parties. 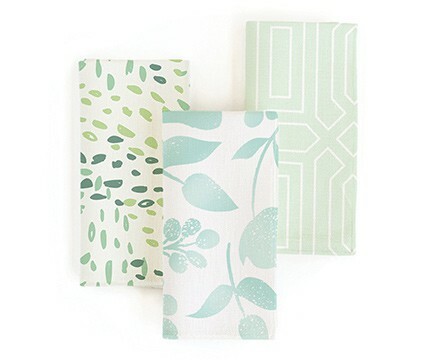 Finally, I got these beautiful cloth napkins in a soft color that would look lovely with the place mats or on their own. Ken chose these because I couldn’t decide between all the beautiful napkin sets (a problem I never thought I’d have!). I’m seriously so thrilled about these purchases and I can’t wait to use them in our apartment this winter. Many thanks to Minted for being generous enough to give me a gift card; I’ll be sharing photos of the items in my apartment when we move! Alright, now I’m sure that after looking at all these items you’re just dying to enter the Minted giveaway and order something for yourself! Minted was so kind as to offer my readers TWO $125 gift cards to their site, and entering couldn’t be easier. Just enter your first name, last name, and email address here. You can also view the official rules on that site. The giveaway runs until December 8th! 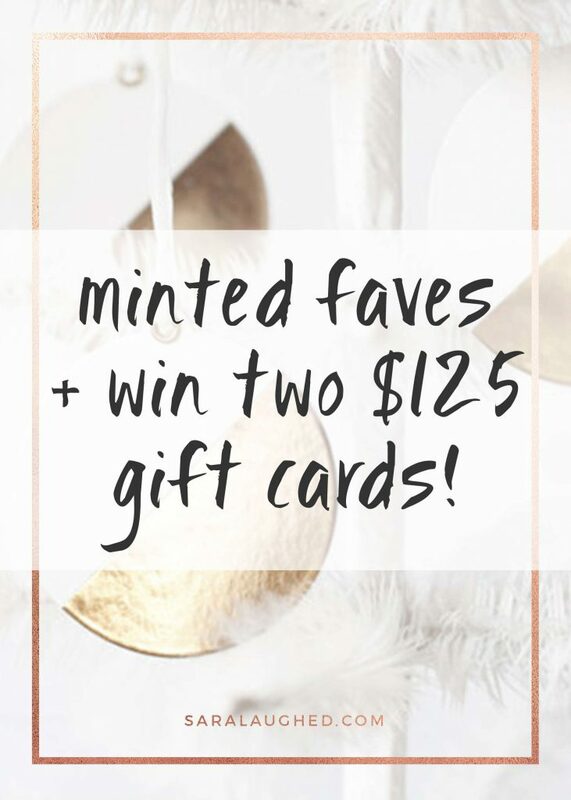 Will you be entering the Minted giveaway? Which item on Minted is your favorite? I LOVE the gold foil maps! Thanks! Aren’t they so cute? I love that they’re both classic and modern at once! Minted has the cutest stuff!! Loved seeing what you picked out for your new home and I can’t wait to see how it turns out! I had no idea minted do all that! I thought it was just stationary! So cool! I love the TX gold foil map. Minted has so many goodies. 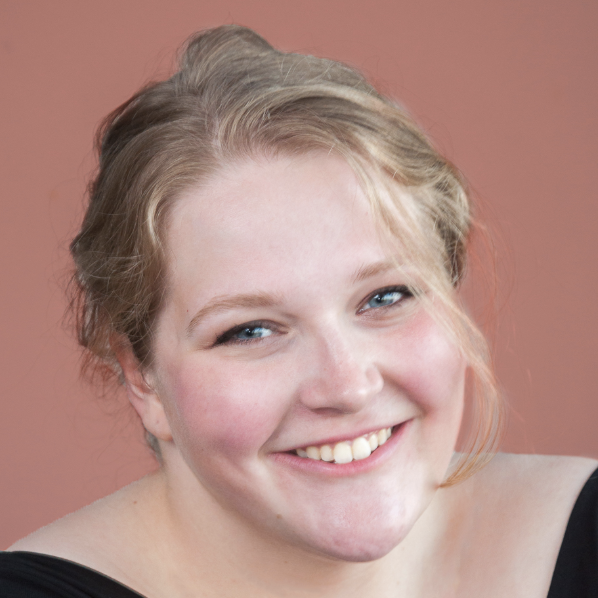 Thanks so much, Rebecca! I love the cooler colors, but like you said, I think a touch of bright and loud can bring life to a space. I really appreciate your kind words! Minted is so cute I love the gold foil! That stationary! I love their custom work. 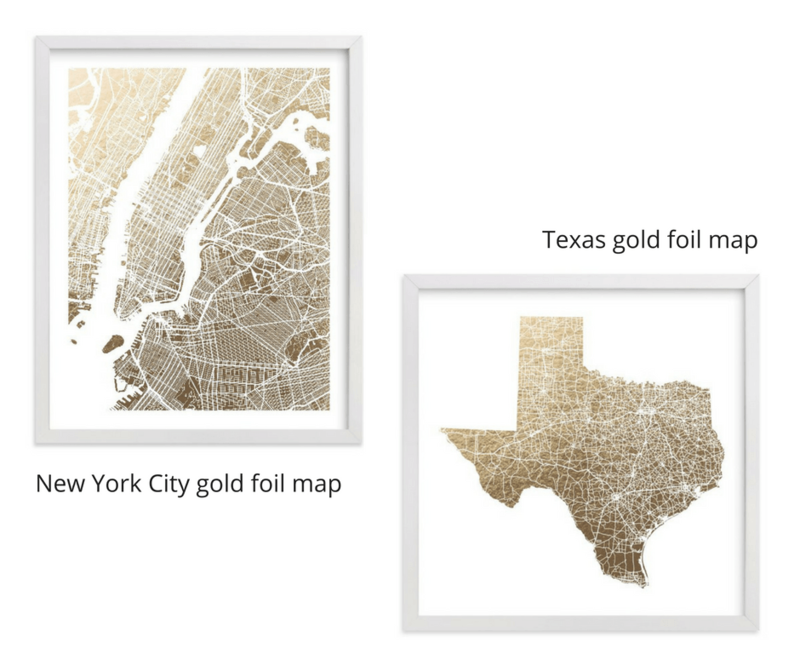 The gold goil maps are such a fun way to show off where you live or a city you love! Minted is my favorite site for everything print collateral! It was my wedding headquarters for all things invitations! OMG the map. I die. I’m redoing my office right now with a oak/green/gold theme and those would go PERFECTLY above my desk. Thanks for sharing! !